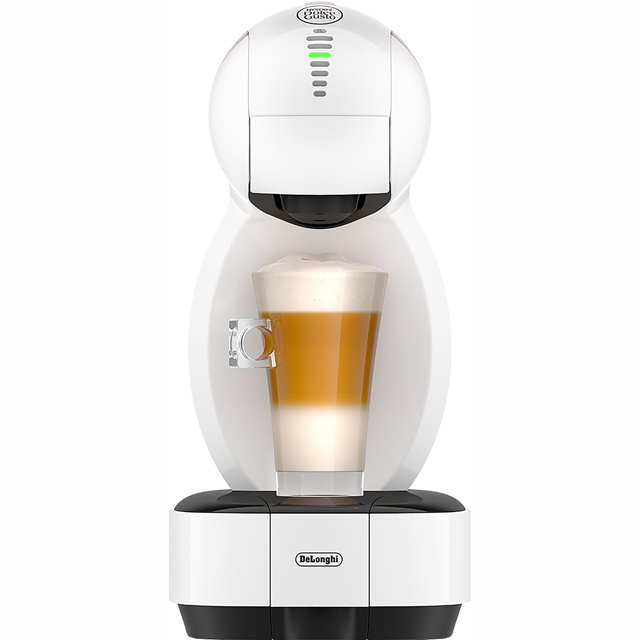 Create delicious drinks the easy way with this pod coffee machine from De’Longhi. 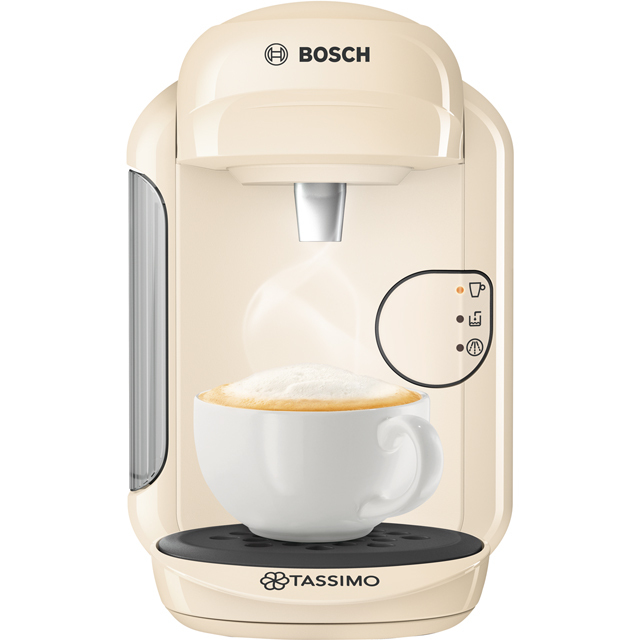 This model works with Nescafè Dolce Gusto capsules, so you can choose from a wide range of rich and aromatic flavours to try. 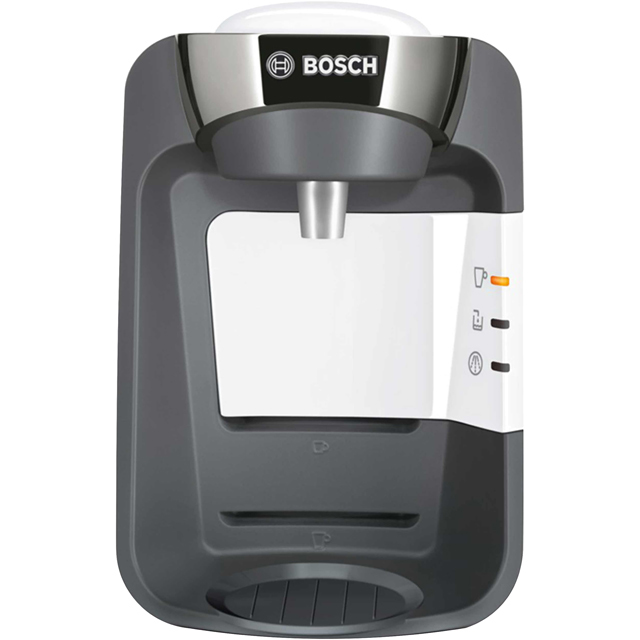 It has a 1460 Watt output which warms water in no time, and thanks to its 1 litre water capacity, you’ll be able to prepare delicious drinks for friends with ease. Your machine will always look great too, as it’s specially designed to make cleaning easy. You can customise your pod coffee machine to suit you too, as you can choose between a range of different coloured back panels. We've christened our new coffee machine Marvin since it looks very futuristic and Marvin the Paranoid Android came to mind. 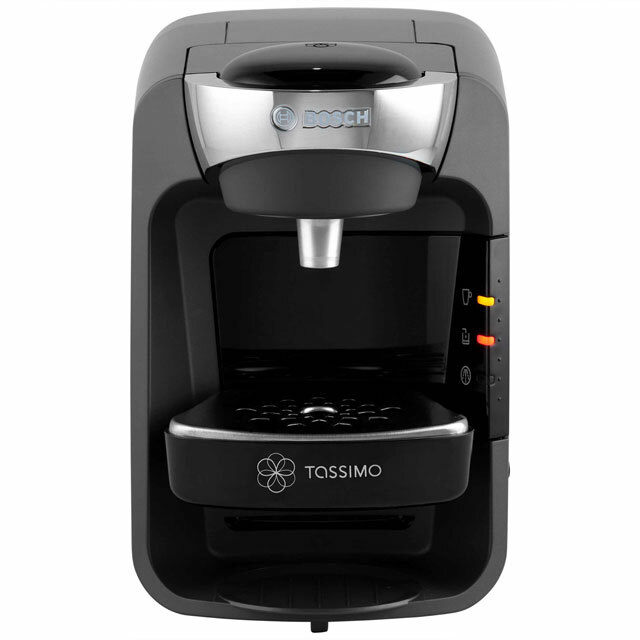 In respect of making coffee it's easy, relatively quiet and fast and the Dolce Gusto coffee pods taste great - just wish we could recycle them. 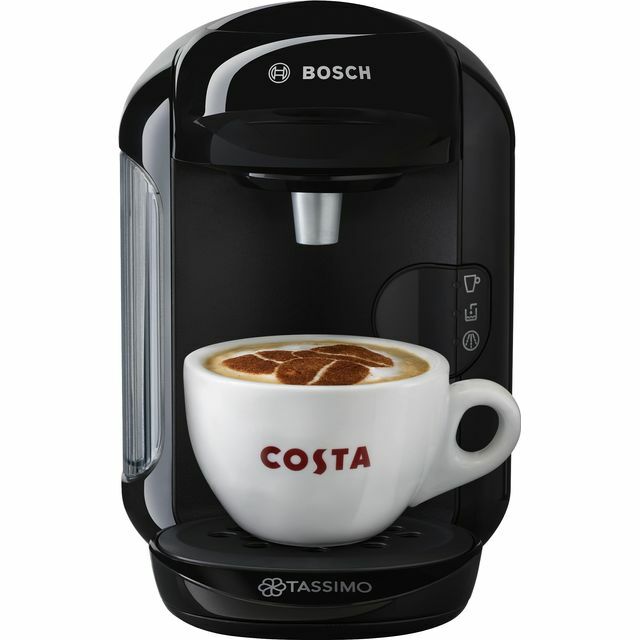 just love it, very nice little machine, just right for someone living alone.